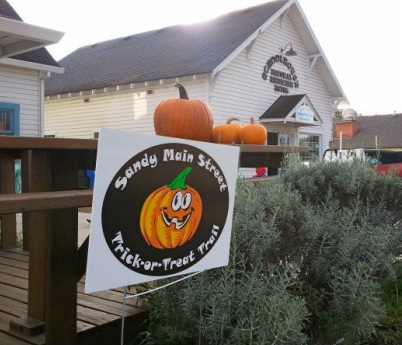 Providing natural health care to the Sandy community. Positive Touch Chiropractic is located in the Schoolhouse Natural Medicine building. We happily treat patients with a variety of conditions. Please consider us for care after an auto accident, if you have headaches, neck or back pain, sports injuries, arm or leg symptoms and of course to help you feel your best! Dr. Chelsea recently became a Beachbody Coach. She would love to help you find a home workout program that fits your schedule and lifestyle. Please be patient as we develop our new website! Please take a moment to like us on Facebook.